The monthly average expense for The Oaks - Bethany is estimated to be $3,892. The Vidalia estimate for this level of care is about $4,073. While the national average cost is approximately $4,930, the State of Georgia comes in at $3,950 per month. The Oaks - Bethany is situated within Vidalia, Georgia. They offer senior care in a 168 unit housing community for seniors.The area this community is located in has an average population density, with about 16,594 residents in the zip code of 30474. It is a largely working class area, with a median household income of $33,418. 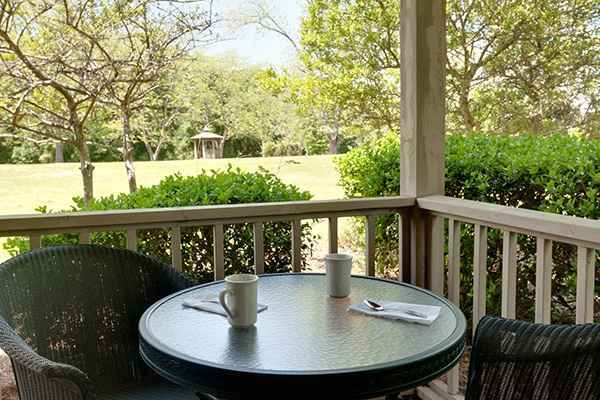 The community is located close by various local amenities, which include medical facilities, churches, and shopping. They are only 0.6 miles from Meadows Regional Medical Center Inc. There are 9 churches within 4 miles, including Episcopal Church of Annunciation, Vidalia Church of Christ, St Paul's Ame Church, and First United Methodist Church. There are also 9 drug stores within 1 mile of the facility. 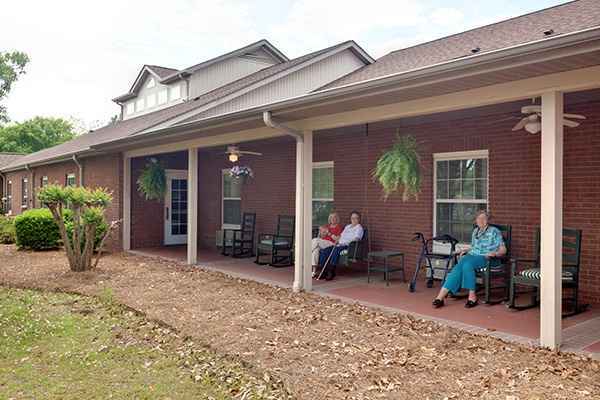 The Oaks - Bethany offers several levels of care, including memory care, nursing home care, and assisted living. 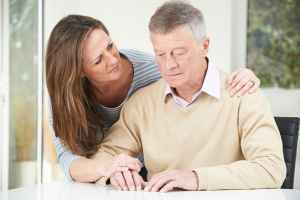 They can care for those at any level of dementia or Alzheimer's who need support with daily tasks and monitoring to avoid them from wandering. Also, they can accommodate those who are not able to live by themselves and who need a higher degree of assistance and medical care. 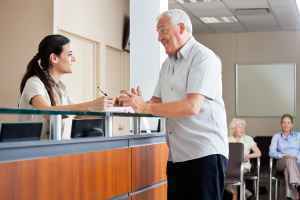 Additionally they can offer care to those who need assistance with daily tasks but who also want to retain their independence to some level. 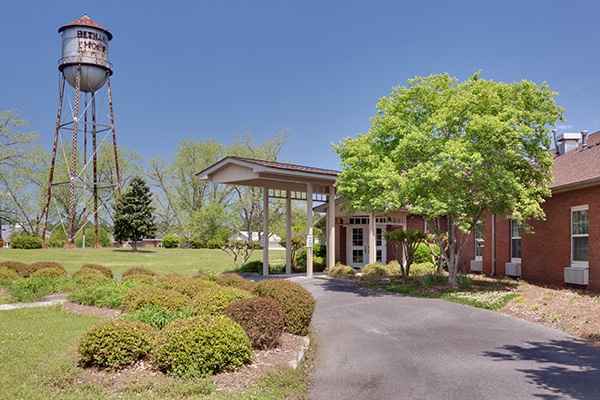 This residence has many services and amenities to offer their residents. For example, they provide a selection of facility amenities that include a community dining room, landscaped grounds, and a public living room. Additionally, they provide a myriad of medical services including nurses on site, dental care available, and assistance with personal care. They also provide a few different room features like safety and handicap fixtures, an emergency call system, regular maid service, and on-call maintenance.